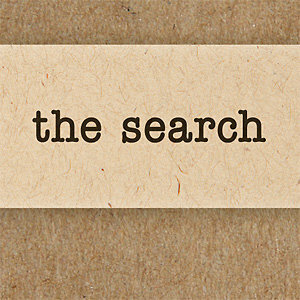 ‘The Search’ is a kind of ‘guided tour’ through Luke’s gospel with embedded video links via QR codes to answer commonly asked questions and notes along the way, it guides readers through the gospel. Two brief training sessions aimed to be used in small groups will help familiarise you with the content of the resource and aims to encourage and motivate you to use it with a friend. It will consist of 2, 1 hour sessions. a. Video – An outline of the features of the Jesus Brings journal and teaching focusing on the ‘Father’s heart’ that we see for the lost in Luke 15. This session will familiarise everyone with the resource and motivate them to use it. b. Bible Discussion and Prayer linked to the above. a. Video – A video to demonstrate the power of the Word of God to change lives. This will involve testimonies from those who have become Christians through reading a gospel with a friend. b. Bible Discussion and Prayer focused upon the above. It will also encourage the making of concrete plans of who each group member will be praying for the opportunity to read the gospel with.